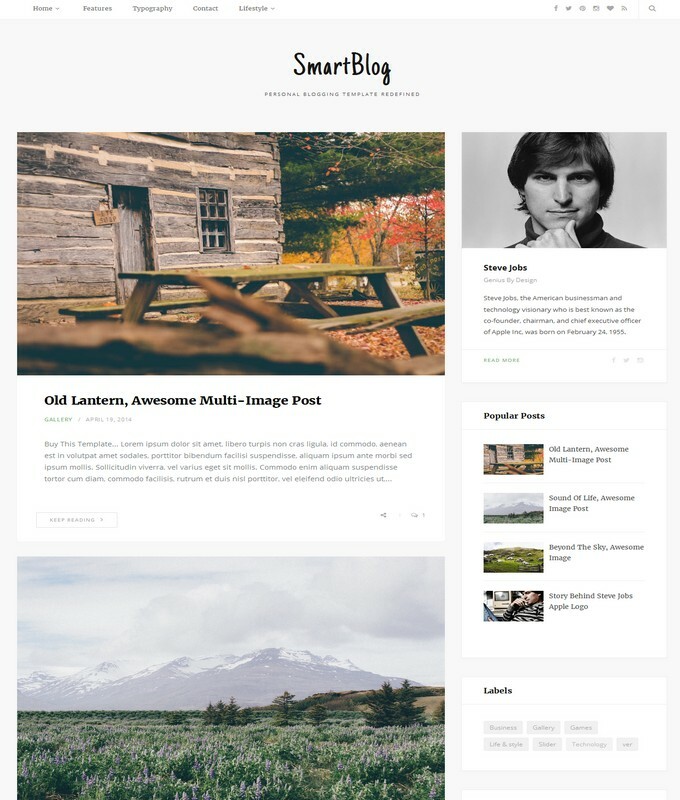 SmartBlog Responsive Blogger Template is a personal, photography premium free blogger theme. 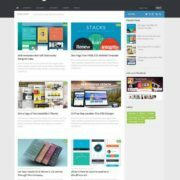 It is a modern portfolio style and big thumbnail blogspot template. 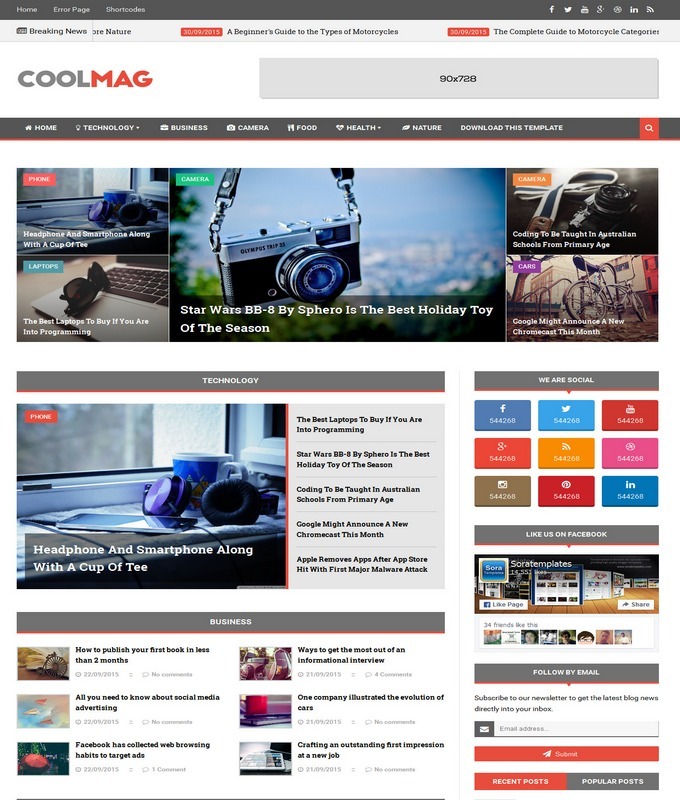 It is especially designed for typography and life style blogger website. It layout is simple and clean with sleek design. There are numerous of features that comes with smartblog like the author stylish widget, Instagram menu, and big wrapper header. 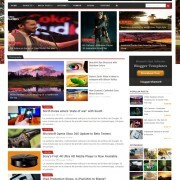 SmartBlog Template is a kind of theme which suites multiple niches website. It is elegant eye caches and a foodies template. 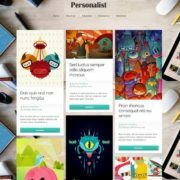 A complete template for writers, bloggers, photographers and designer to showcase their brilliant work to the world. 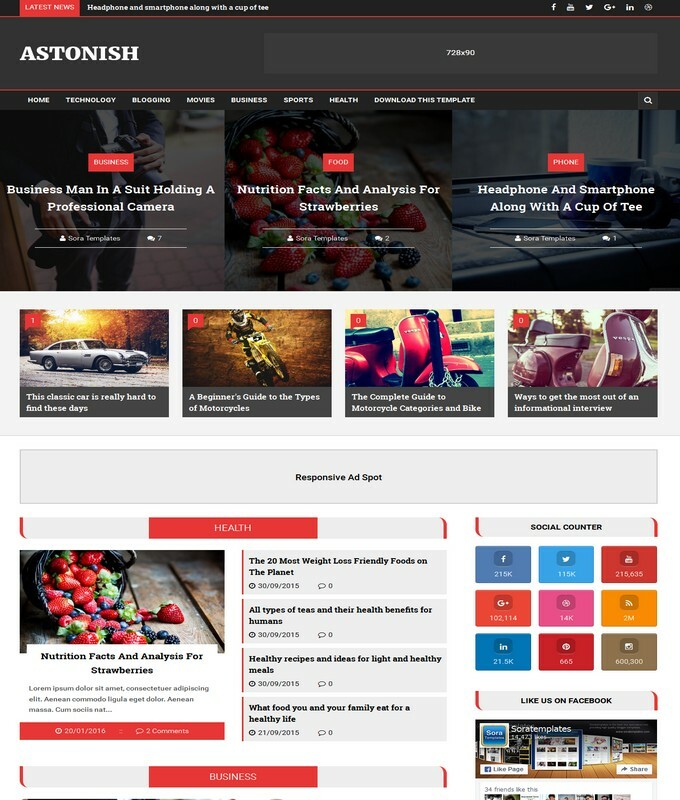 It is a light weight and fast loading blogger template that takes seconds to load. Another awesome design widget is its subscription box and top social sharing buttons. Here are some more additional features and author information. 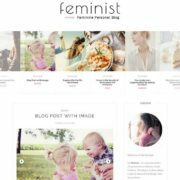 Template Style: Templateclue blogger template is a photography and fashion style blogspot theme. It is ideal for both bloggers and designers. A very first fully responsive minimalist and portfolio based blogspot theme. It has a classic background and with Instagram widget. A clean drop down menu and number of social share buttons are seen at the top wrapper. 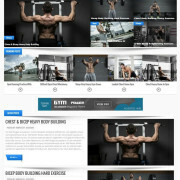 Since it is a 2 columns layout template with white and gray color.